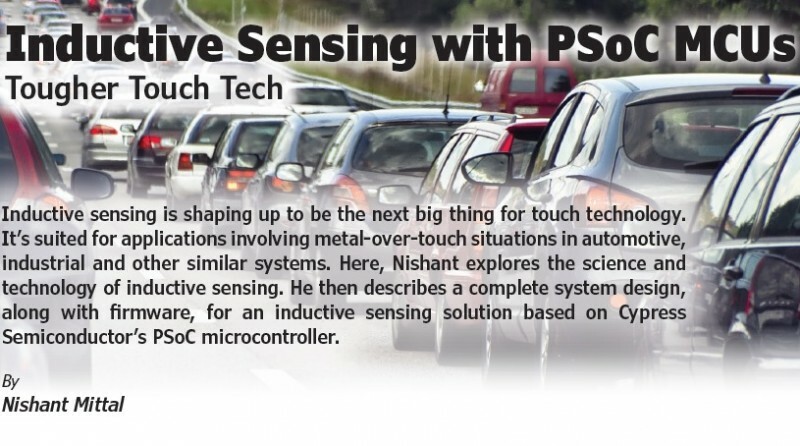 Cypress Semiconductor has announced production availability of the PSoC 4700S series of microcontrollers that use MagSense inductive sensing technology for contactless metal sensing. 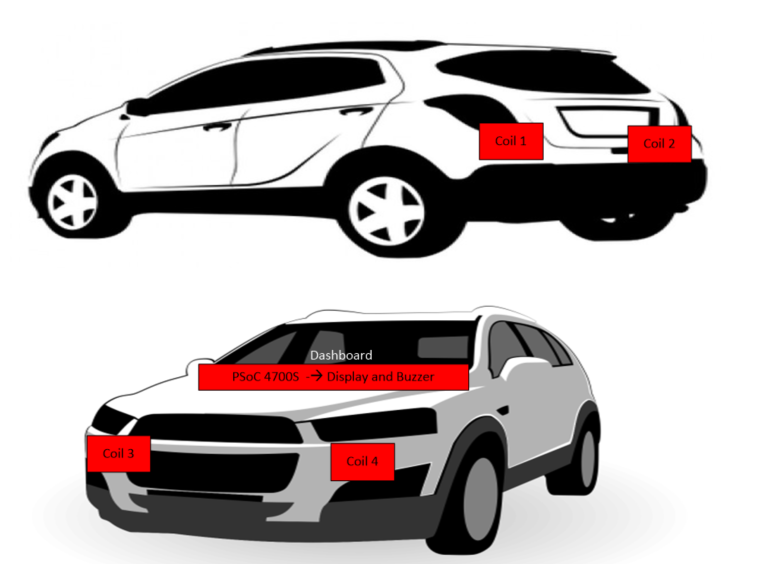 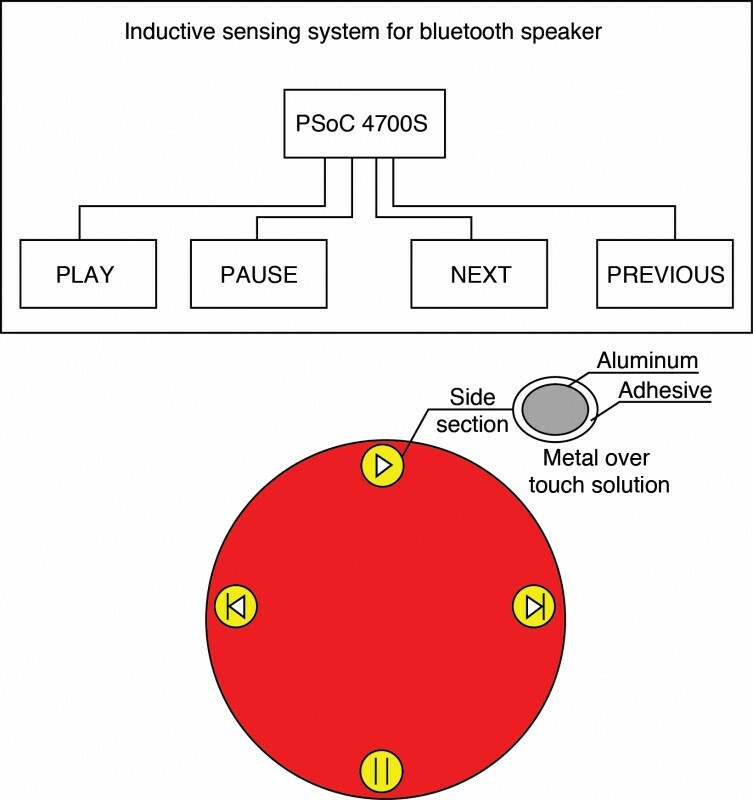 The series also incorporates Cypress’ industry-leading CapSense capacitive-sensing technology, empowering consumer, industrial, and automotive product developers to create sleek, state-of-the-art designs using metals and other materials. 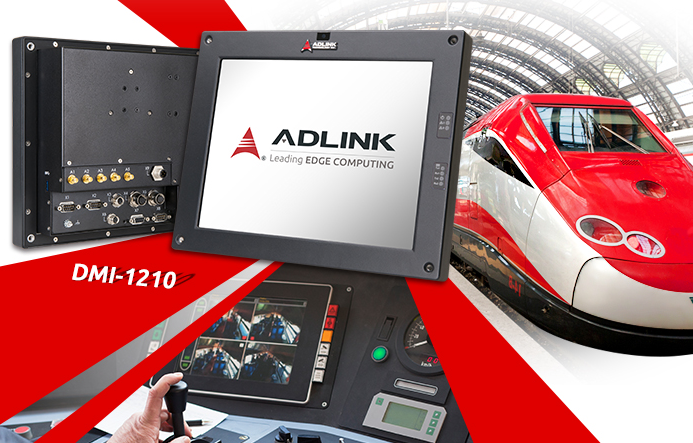 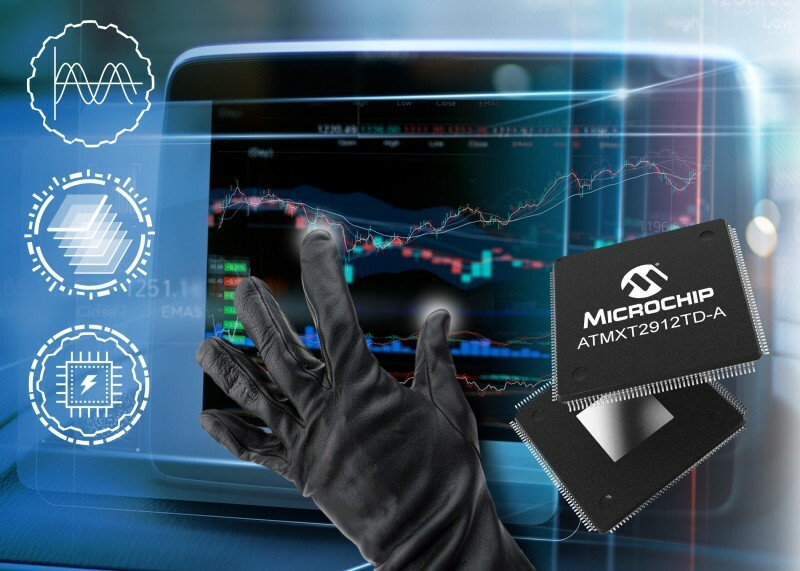 The highly-integrated MCUs enable cost-efficient system designs by reducing bill-of-material costs and provide superior noise immunity for reliable operation, even in extreme environmental conditions. 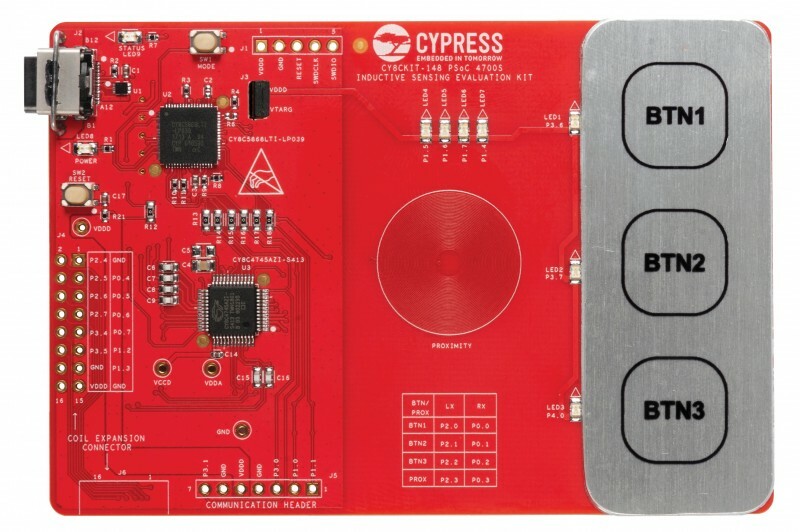 Cypress also announced availability of the new CY8CKIT-148 PSoC 4700S Inductive Sensing Evaluation Kit, a low-cost hardware platform that enables design and debug of the MCUs. 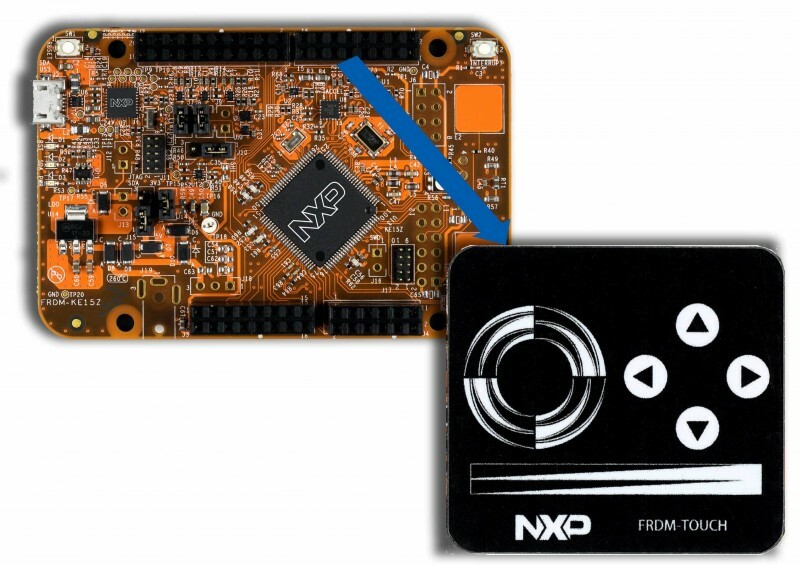 The kit includes MagSense inductive-sensing buttons and a proximity sensor, as well as an FPC connector to evaluate various coils, such as a rotary encoder. 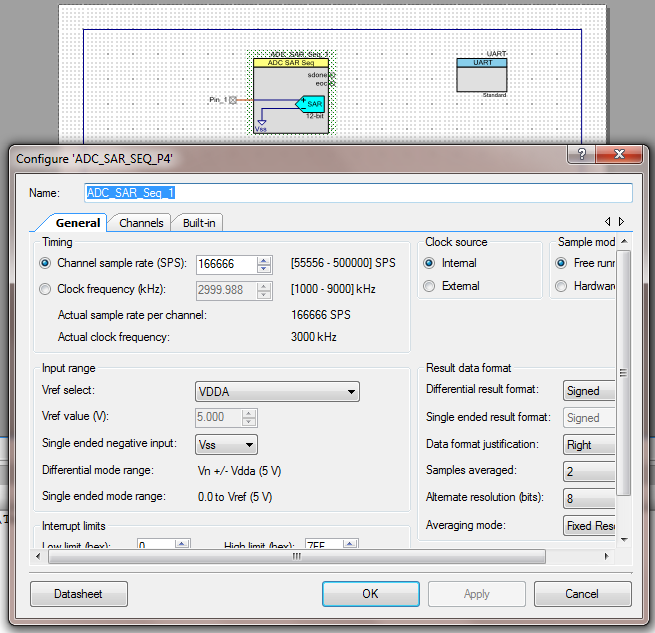 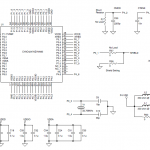 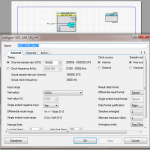 The PSoC 4700S series is supported in Cypress’ PSoC Creator Integrated Design Environment (IDE), which allows users to drag and drop production-ready hardware blocks, including the MagSense inductive sensing capability, into a design and configure them easily via a simple graphical user interface. 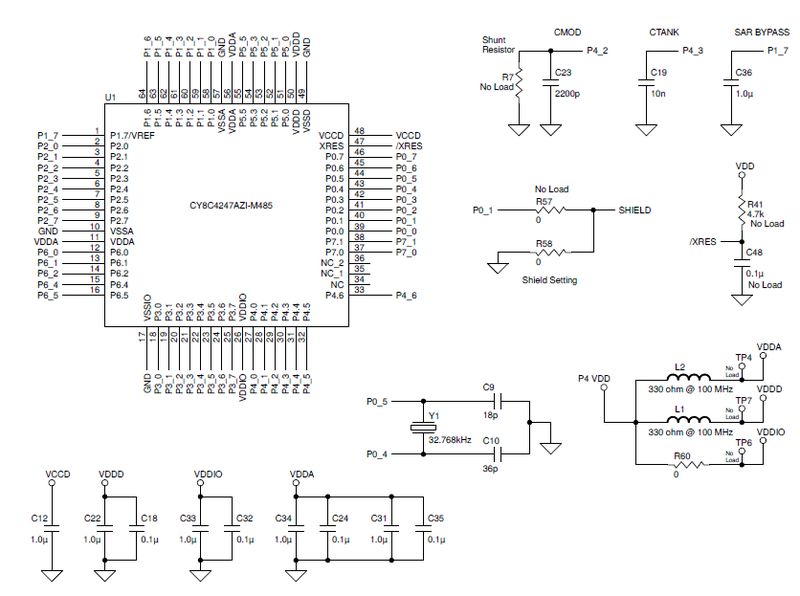 Support for up to 16 sensors, enabling implementation of buttons, linear and rotary encoders, and proximity sensing. 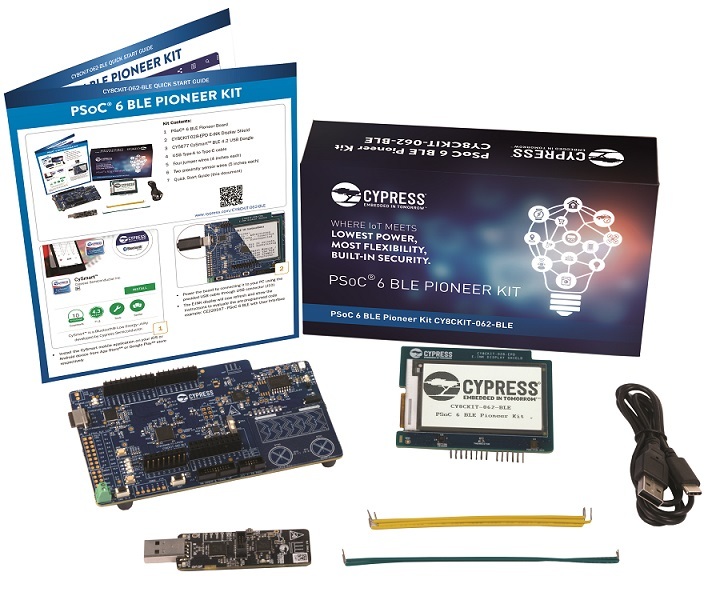 The CY8CKIT-148 PSoC 4700S Inductive Sensing Evaluation Kit is available for $49 at the Cypress online store and from select distributors.